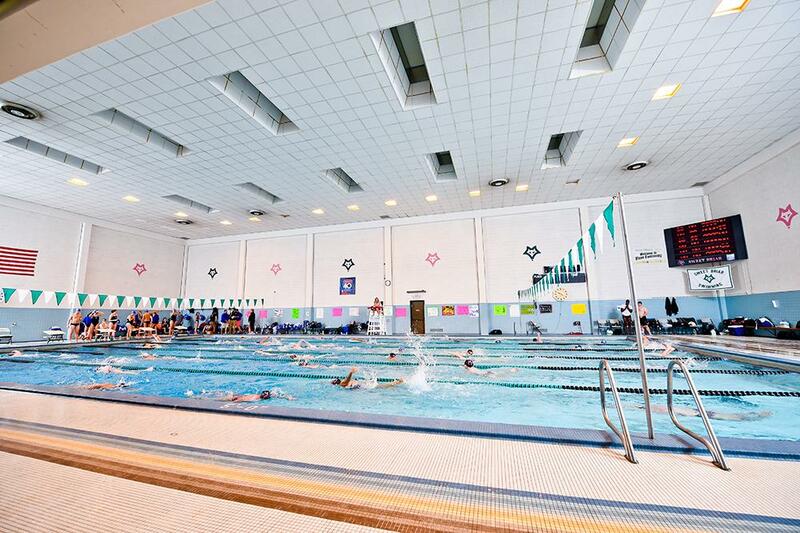 The Prothro Natatorium is home to Sweet Briar Swimming. The 25 meter facility features six competition lane and ample deck space for home meets. A balcony with seating for spectators overlooks the pool.